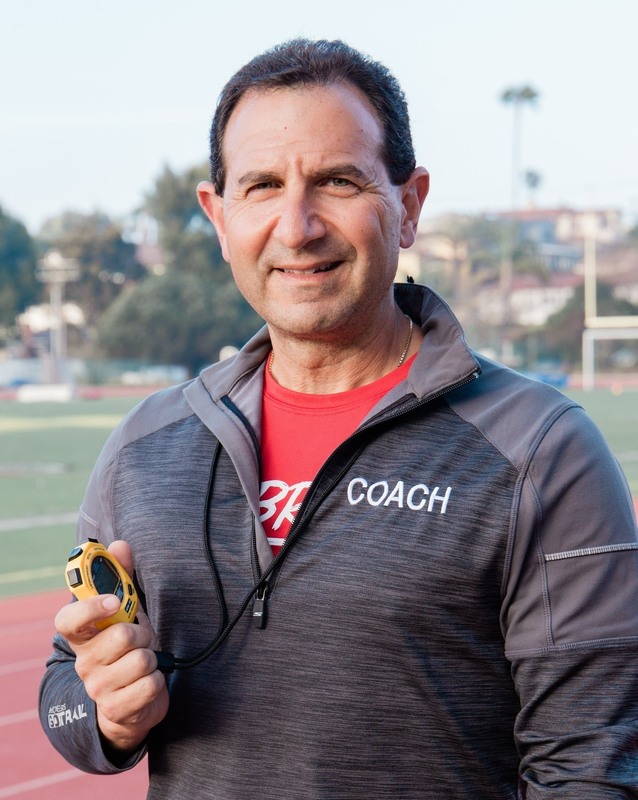 After running into marathoner and running coach Mark Minichiello while running in Manhattan Beach a few months ago, I knew I had to have him on the show! Enjoy running tips from this South Bay Runners Club (SBRC) coach and marathoner and learning more about the amazing running club he's helped create. If you run in the South Bay of southern California, you have probably run along at least one member without even knowing it. And while elite athletes like past podcast guest Cheyne Inman belong to SBRC, you don't have to be an elite to run with this group. 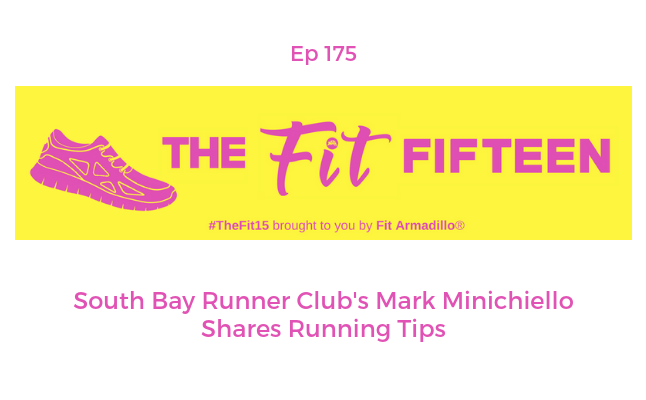 Mark shares more about the various sub groups of the South Bay Runners Club and an inspiring story about a newer member who lost 70 lbs after joining the club, but never felt like anything other than an athlete while training with this group of runners. While we chat a little bit about marathoning on today's episode, you definitely want to come back for more marathon tips from Mark tomorrow when I'll share the second half of our conversation that centers on tips for Marathon Monday for those of you prepping for the Boston Marathon. Mark started his marathon career as a member of the LA Road Runners, the official training program of the Los Angeles Marathon. He found his passion in marathon running and never looked back. Mark went on to become a senior pace leader, and is now the LA Road Runners Program Administrator & Head Coach. Mark is a Boston qualifier, a New York City qualifier, an Abbott World Marathon Majors finisher, an RRCA Endurance and USATF Certified Coach. He is the LA Road Runners program administrator and head coach, where he oversees the largest marathon training program on the West Coast. He is also a board member with the South Bay Runners Club and coaches both track and marathon training sessions.